Building Information: UnitedHealthcare Center at CityPlace is a premier office building that contains 884,669 rentable square feet. 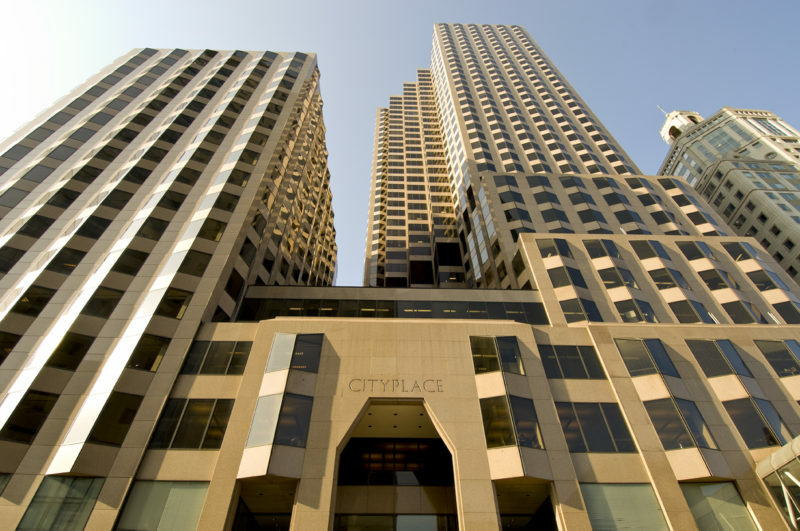 As the tallest building in Connecticut at 38 stories, CityPlace enjoys an exceptional occupancy history with a roster of prestigious national and local firms. Maintain the building’s position in the marketplace as the best office building in Hartford. Implement Paradigm’s client-centric management approach. Building Information: A 25,000 square foot Class B office building in a premier location steps from the MBTA Red Line in downtown Boston, MA. 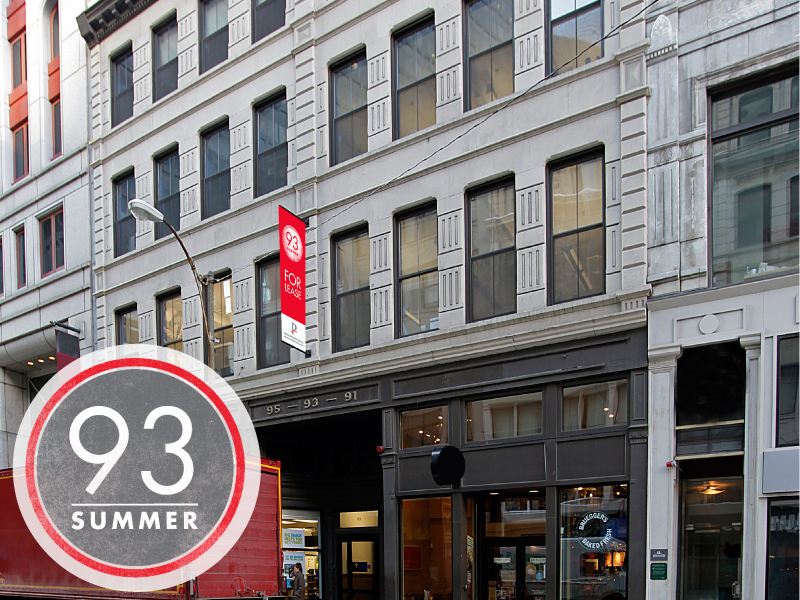 The property, which formerly served as the headquarters of Year Up, is comprised of two ground level retail suites with four 5,000 SF office floors above. Re-lease the building to full-floor tenants (5,000 SF). Value-add positioning to transform the building with efficient floor plans featuring ‘character’ space. Desirable Downtown Boston address near MBTA Red Line. Building Information: The office park consists of five buildings that total roughly 300,000 square feet on 30.4 acres of land. Middlesex Green is located right off Route 128/I-95 between Burlington and Waltham. 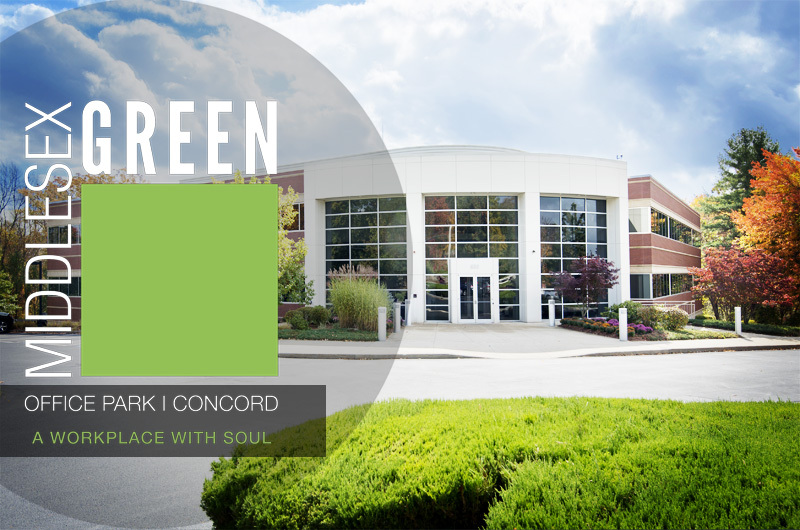 Middlesex Green will offer companies functional space in a beautiful, natural setting with close access to Route 128/I-95. The park will undergo major physical and amenities updating to appeal to companies that seek a strong value for their rent expenditure yet desire an office environment that meets the demands of a changing workforce. The size and layout of the buildings provides the flexibility required to appeal to both large and small tenants. 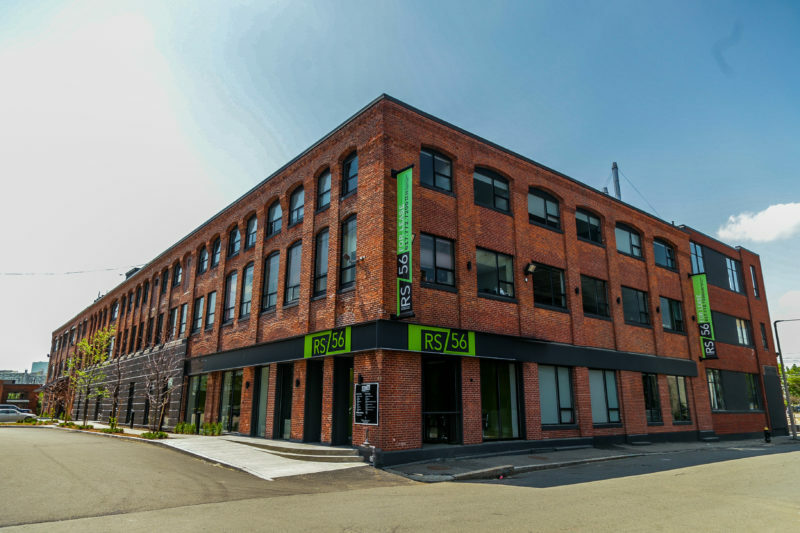 The park provides companies in need of 50,000 square feet or more with the opportunity to lease or own their own building. Paradigm will significantly improve the common facilities in the park, including the restaurant and fitness area, and upgrade the lobbies and atrium spaces. The natural appeal of the site will be enhanced through the introduction of a range of outdoor amenities. 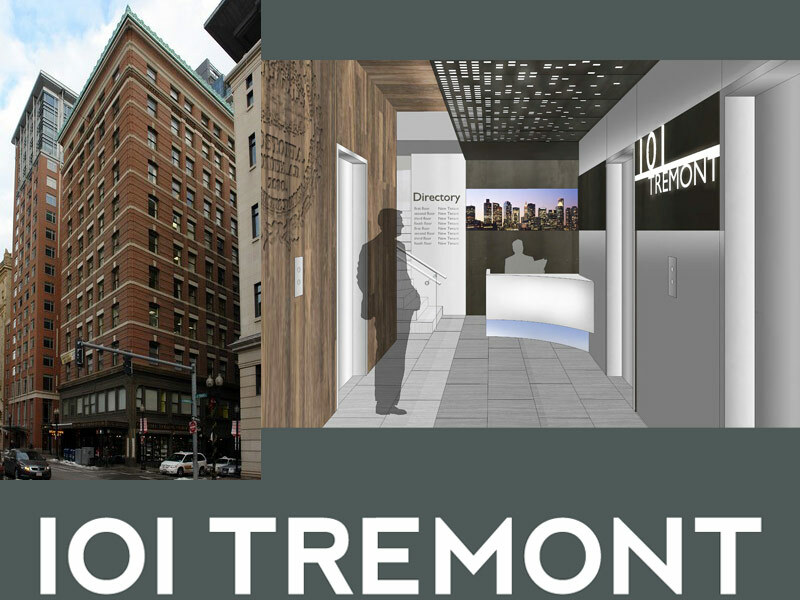 Building Information: Currently, the 77,245 SF Class C office building in the heart of downtown Boston is under renovation with space available Fall 2014. Re-lease the building in stages, beginning in August 2014, to full-floor tenants (6,700sf). Value-add positioning to transform the building from a Class C to a Class B+ building with functional floor plans and desirable office space featuring ‘character’ space. Downtown Boston address near the MBTA Red Line offers a desirable location with lower rents than Cambridge and the Seaport district. Market largely lacking in quality leasing alternatives for tenants looking for a building and a TI package that enables them to create a well-designed office. Building Information: Three building, multi-tenant Class B office/flex property containing approximately 151,474 square feet of net rentable area on a 4.476 acre parcel of land. Reposition the buildings into attractive Class B “character” space and re-introduce them to the market. Lease the vacant space at rates substantially below similar space in the adjacent submarkets. Building Information: Four story office building contains 51,556 square feet and is located near Route 128/ Mass Pike interchange and is two blocks from the Main Street retail center of Waltham. The Route 128/I-95 office market contains 23.7 million square feet of office space. Overall vacancy factor of 18.5% and a direct vacancy factor of 15.2% is declining. Brick and beam design of the building offers unique space in this submarket. 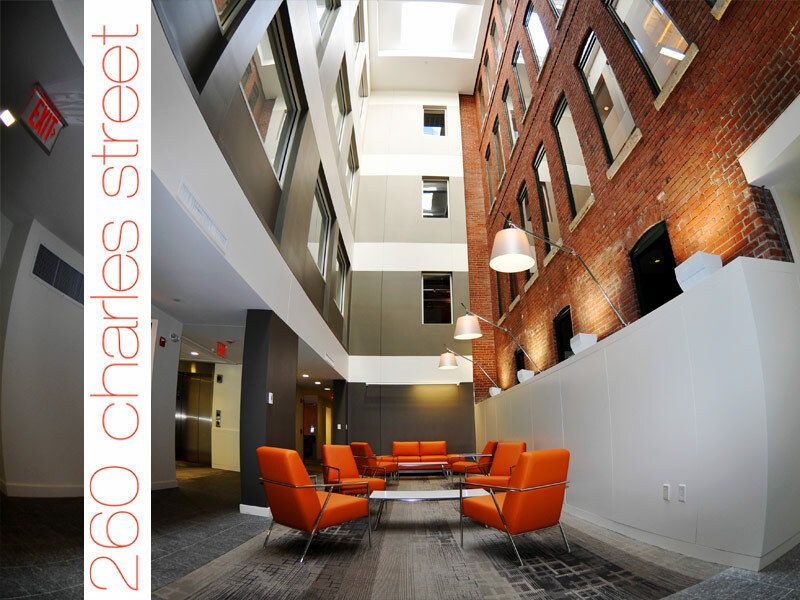 Refreshing the building’s interior functionality and appearance along with improved property management will position 260 Charles Street for increased occupancy and rent growth as market demand improves and occupancy levels tighten.